SwaamTech is the name of quality services they didn’t only claim but prove it with actions. Their solution oriented approach put business ideas into reality. You can trust & they will never break it. 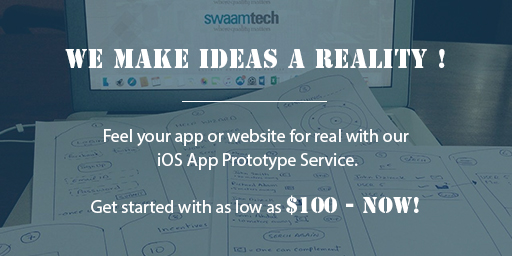 Swaam Tech is a professional Hybrid application development company offering end to end hybrid mobile app development to its clients globally. 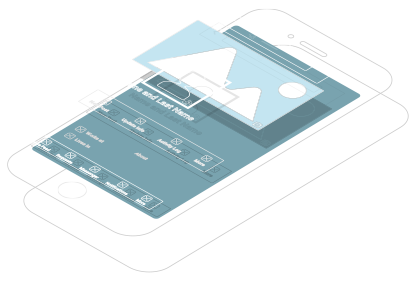 Our application development team has the ability to combine the potential of HTML5 development with the advanced mobile frameworks like Sencha, PhoneGap, Xamarin to build the hybrid app that outstands. Wrapped HTML5 in a native container for Enterprise app. Cross platform Ecommerce hybrid app developed for all platforms. Quick Maintenance Support for Hotel and Restaurant Hybrid app. Robust and easy to maintain Auction based market place hybrid app. Our skilled hybrid mobile app development company makes sure that an app work flawlessly with distinct devices like iOS, Android, Desktop, Laptop, iPad and Wearables and looks exactly like native ones. We deliver app rich in functionality, compatible with all devices, provide the best user experience, save cost & time and make our clients happy and satisfied.